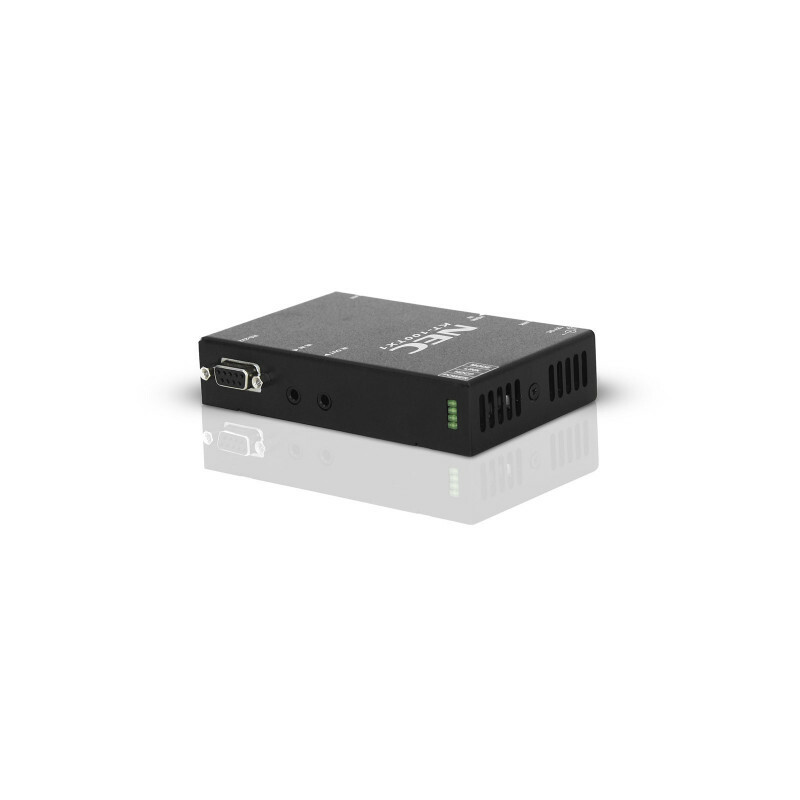 HDBaseT delivers uncompressed full HD digital video plus audio, 100BaseT Ethernet and control signals through a single 100 m LAN cable. 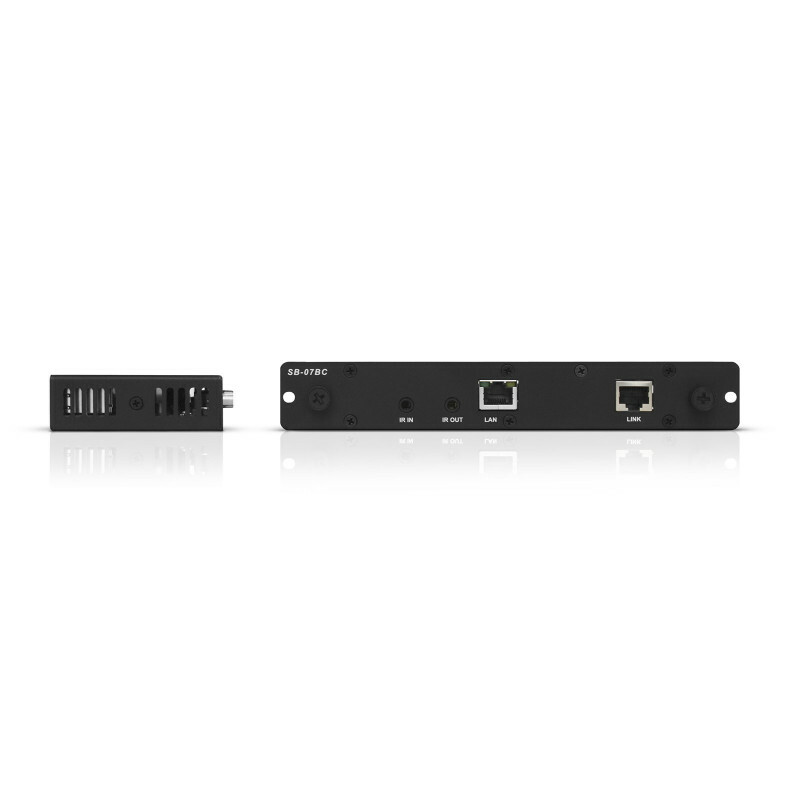 The HDBase T transmitter (KT-100TX1) converts the input signal source and provides the high quality signals using a network cable to the HDBaseT receiver (SB-07BC) unit that is embedded into the display. 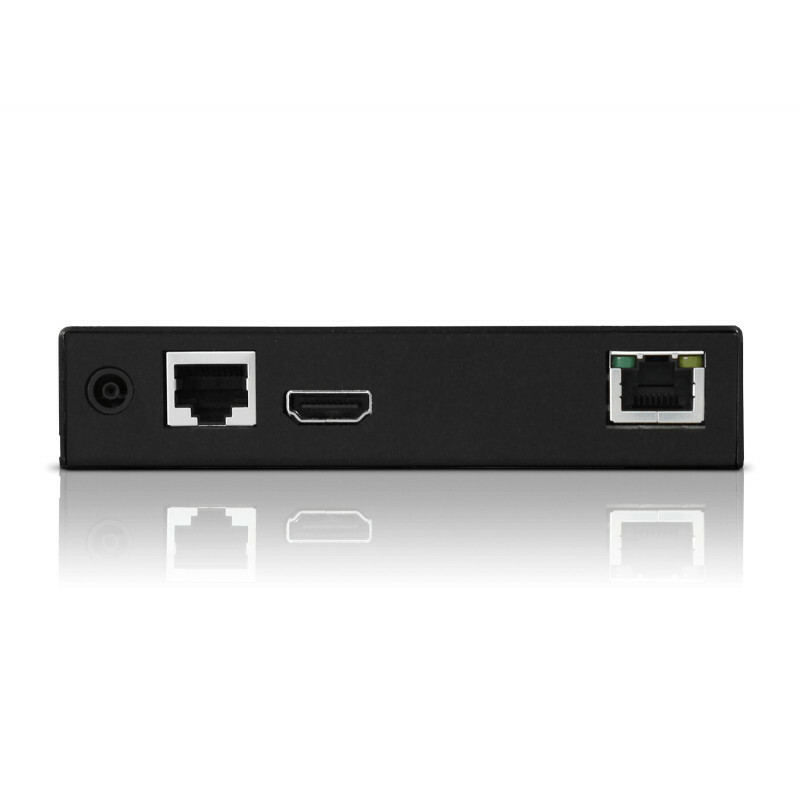 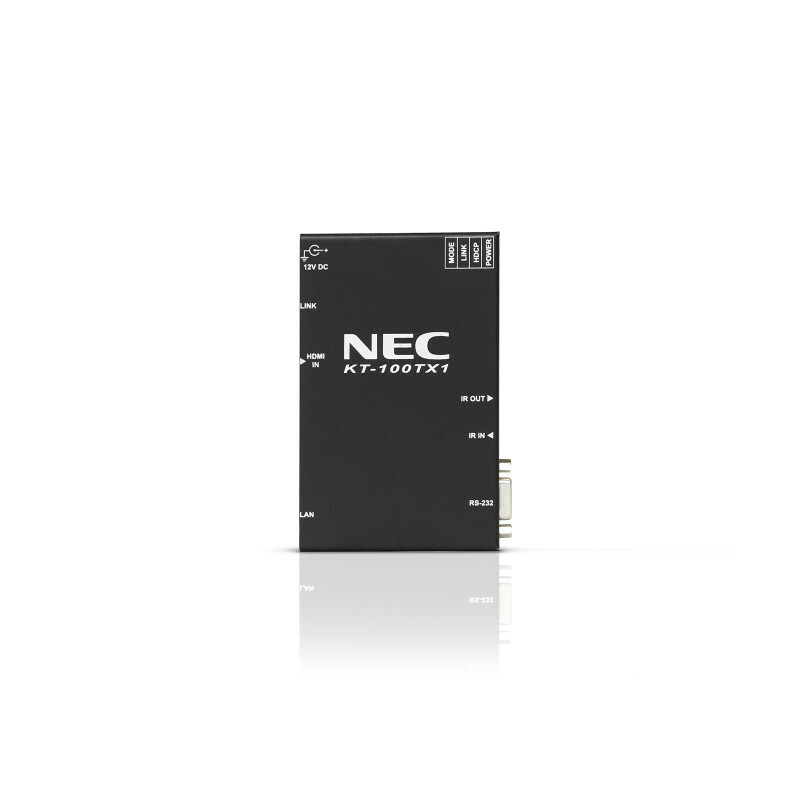 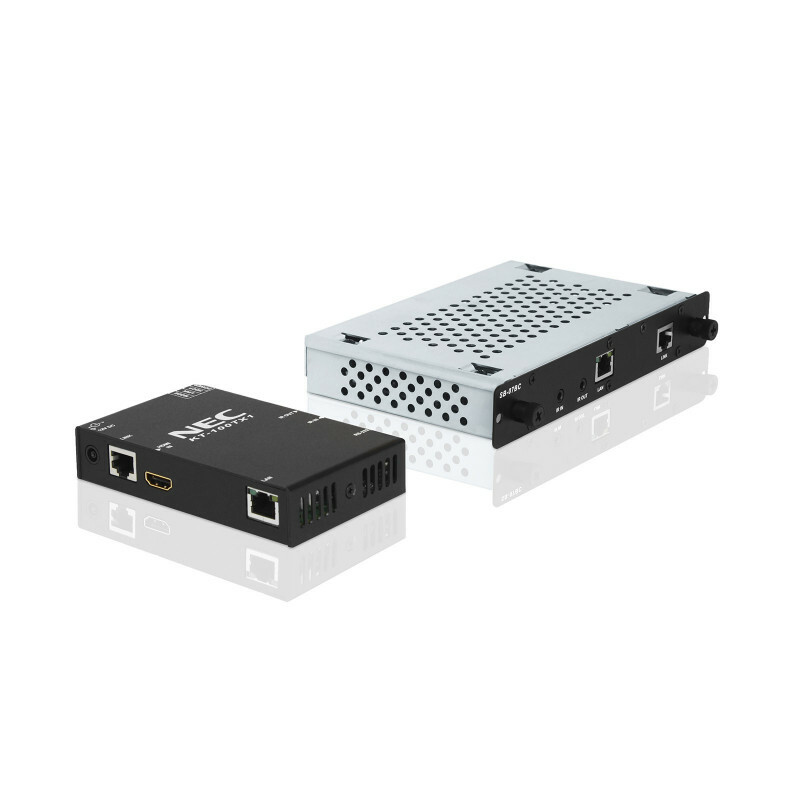 Compatible with NEC large format displays and projectors featuring OPS technology.